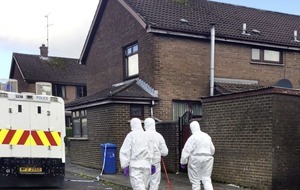 The victim was originally from the Foreglen area, near Dungiven, but had been living in Derry city. 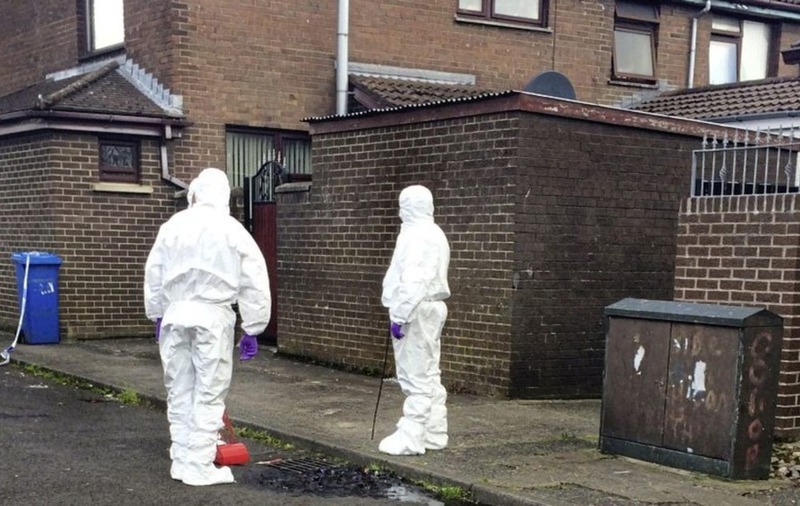 Police said four masked men shot the victim in the legs and stomach in an alleyway at Lisfannon Park in the heart of Derry's Bogside just after 9.30pm on Tuesday. People living in Lisfannon Park said a number of children were playing in the area at the time of the shooting. One woman, who did not wish to be named, said children became very distressed after the man was discovered lying against a wall. “They were so terrified that they couldn't move. All they did was scream,” she said. Another woman said local people and ambulance crews worked with the victim after a number of shots were heard. Political representatives said police believed the man may have been shot by appointment after being ordered to present himself at the scene. Sinn Féin assembly member, Karen Mullan said: “The people of Bogside do not want these actions taking place on their streets. It's clear those responsible have nothing to offer society and are at war with the community." SDLP councillor John Boyle said: “There is some speculation that the victim may well have turned up here last night by appointment and again that's very sinister and that's very worrying."